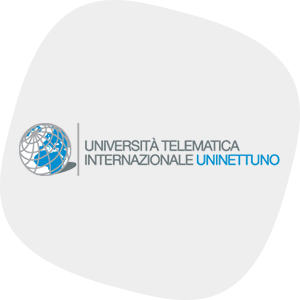 An already well-established e-learning institution, the International Telematic University UniNettuno partnered with InterActive to expand their position within the online learning marketplace while diversifying their online programme portfolio. We collaborated with the University to deliver a range of postgraduate degree programmes to thousands of online students worldwide. We’ve also raised global awareness of the University’s brand through a series of highly successful marketing campaigns. We’ve worked with UNINETTUNO to produce both online and blended content to specification across postgraduate programmes in finance, marketing, fashion, PR, and media. Translating this ground-work into successful online delivery, we’ve provided services including faculty sourcing and training, recruitment, admissions, and student support, as well as putting rigorous academic quality assurance frameworks in place across all programmes.